Donelson Massage Center offers premier massage therapy treatment service in Nashville, TN. 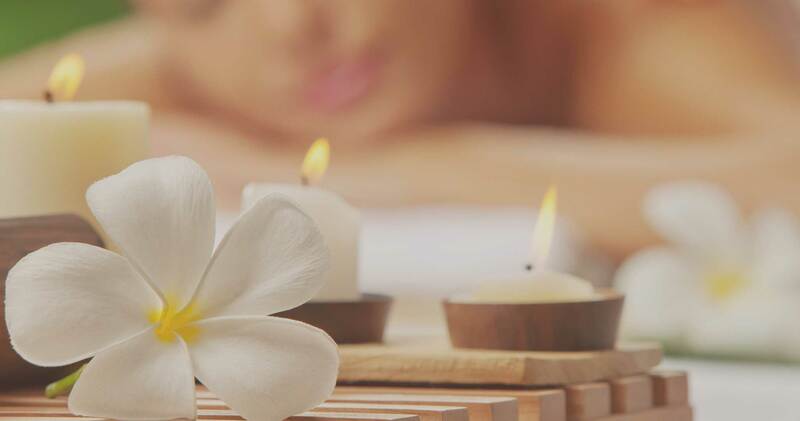 Whether you want to get rid of the tension in your muscles or just escape from the trials of a long day, Donelson Massage Center offers a retreat tailored to your specific needs. Step into a relaxing environment with a soothing ambiance and let us pamper you. The tranquil sounds of nature or soft, serene music will help you connect into a relaxing meditative peace of mind. At Donelson Massage Center, serenity and repose are sedatives for happiness. Enjoy a full body massage in Nashville, TN today. At Donelson Massage Center we believe in having the most highly skilled Licensed Massage Therapist we can find. Our friendly and informative approach to massage therapy is the hallmark of our service. If you need a massage near Nashville, TN then contact us to find out how we can bring joy into your every day. We are open everyday 10:00am to 10:00pm. Having a Donelson Massage Center memberships means having easy access to affordable massages every time you visit our location. Now you can enjoy a healthier lifestyle with less stress and more energy on your schedule. Best of all, as a D.M.C member you will always receive the member rate on every visit saving you $16 to $20 a massage allowing you to visit more often. The more you go, the healthier you will feel! Make a commitment to your health and well-being today by joining our wellness program. Here is how it works. Once a month you are charged $49. That comes with a 60 minute massage you can use at your convenience. If you do not make it in one month your monthly massage will roll over to the next month were you would have two massages in your account to use. Any monthly massages you have in your account can be shared with anyone of your choice with no additional upcharge. They never expire even if you cancel your membership. You may cancel anytime with a 30 day notice so your not locked into a long term contract but it does lock you into our very affordable member massage rates. We have over 20 Licensed Massage Therapist and are very confident we have someone for you. We have two membership programs. The Silver Wellness at $49 a month which comes with a 60 minute massage per month and The Gold Wellness at $75 a month which comes with a 90 minute massage per month. Also anytime you schedule you will always get the member rate for your service. We make massage affordable in hopes you will make it regular. The wife and I at the last minute decided to get a massage while in Nashville.  They worked us in and it was the best massage either of us had ever had and considering the price it was a steal. Whenever we are back in Nashville we will be visiting Donelson Massage Center! I passed by Donelson Massage Center almost everyday and thought “wow that’s a small place ” but they were always busy ! I needed a massage one day bad, and I live in the area ! I gave them a shot and it was AWESOME ! They are convenient because I live close . I have given up my old therapist and now have a new home!